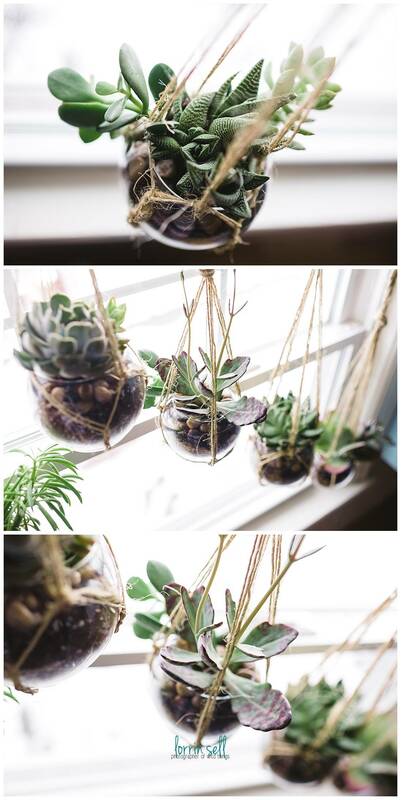 If you haven’t taken even one quick look at pinterest lately, you will most likely have seen succulents in your feed. 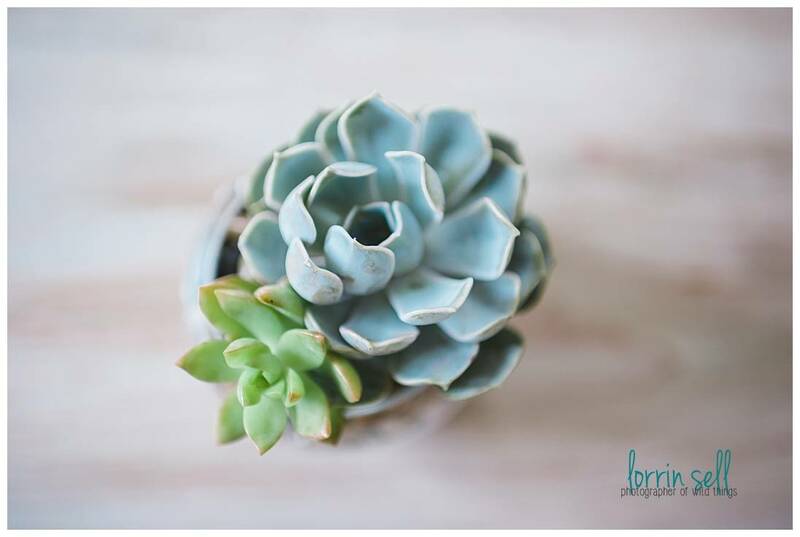 If you have opened a Pottery Barn or West Elm catalog, you will have seen succulents too. 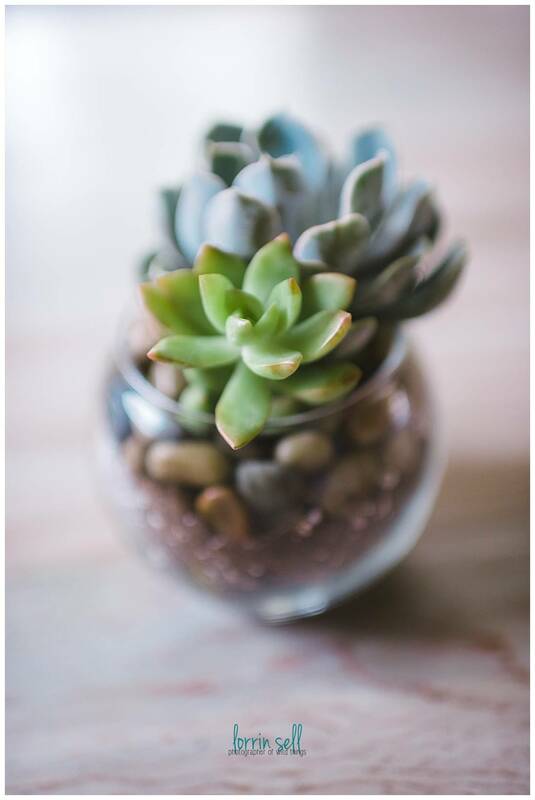 Succulents are ornamental plants that thrive on low water supply. Guess what that means- even someone like me, who has a total black thumb should be able to handle these plants. And, I plan too. I have been dreaming of a window like this in my kitchen for months. Actually, it started as a window with indoor hanging plants. Then I discovered succulents, and the dream morphed a bit. So, anyhow, for months, I have been wanting to make this window for months, and I finally decided to make it happen. This may be one of my favorite projects to date. We have very limited light in our home, and very limited conter space or even floor space to add a ton of floor space for potted plants. I knew this was the perfect space for some green especially since we don’t have and window coverings on the kitchen window. 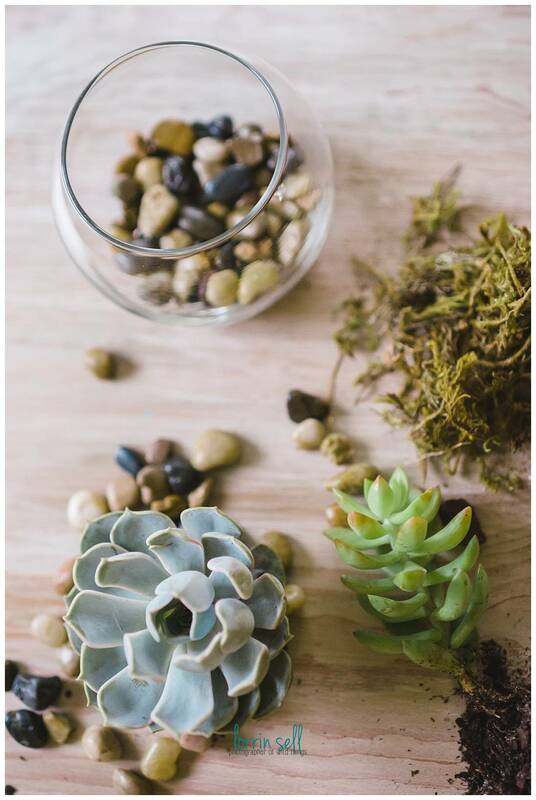 Layer the river rock, plant moss, and potting soil. Break up the roots, and plant the succulent. I added more than one succulent to a couple of my planters. Add a final layer of river rock to avoid getting weeds in your planter. 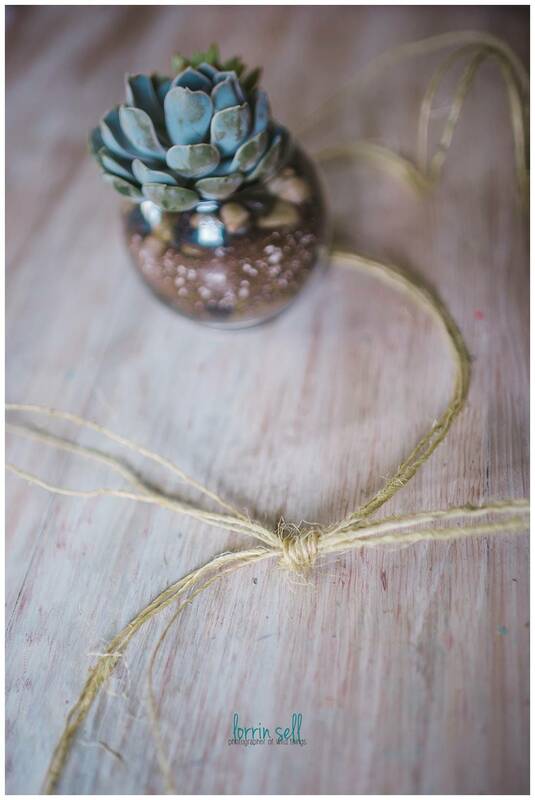 First, I will say, I know this is supposed to be an easy craft (macrame) to make. It’s not hard, but the rope is long, and a little annoying to work with. I’m all done now, but it took me a while because I made so many. Since I bought the planters at the Dollar Tree, and the jute was laying around in my house, it was worth it. If you wanted to bypass the time spent on this though, you could absolutely use these instead. But like I said, it was not a difficult process, just took time. Loop the jute at the length you want + some extra- 6 times. I can’t give you an exact measurement because it will depend on how long you want your hanger to be. I would say you would be safe if you measure the length, and add 1 foot, your length will be good. You will end up with 6 loops on one side, and 4 loops + 2 end pieces on the other side. 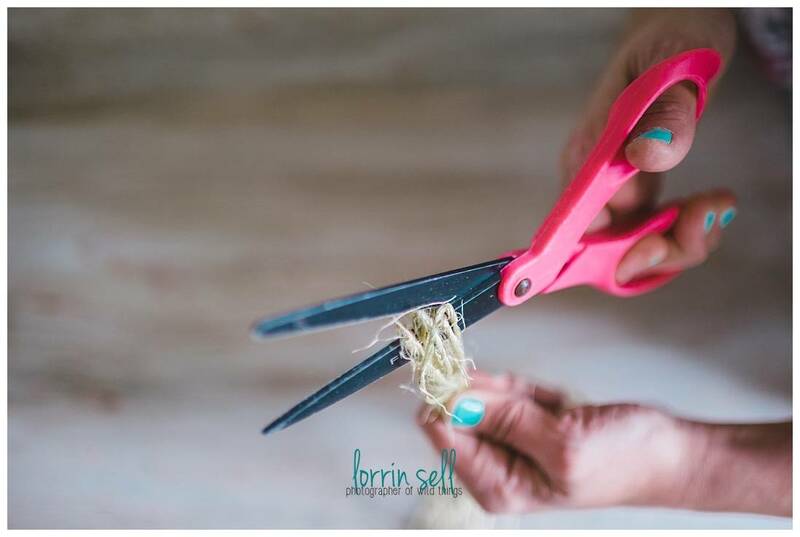 Cut through the loops on the side with the 2 ends. Tie a knot at the halfway point. 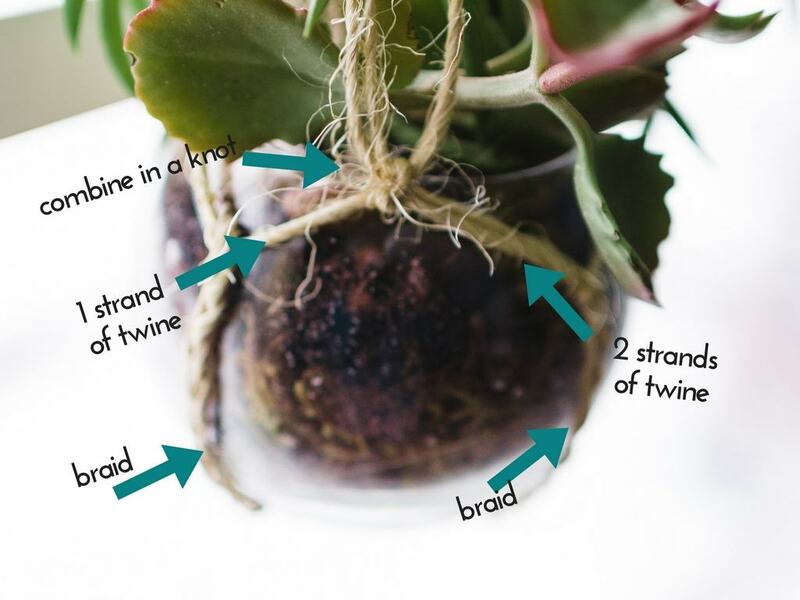 Divide the jute into 4 sections of 3 strands, and braid them so they reach about half an inch below the rim of the planter, and then tie a not at the end of the braid. 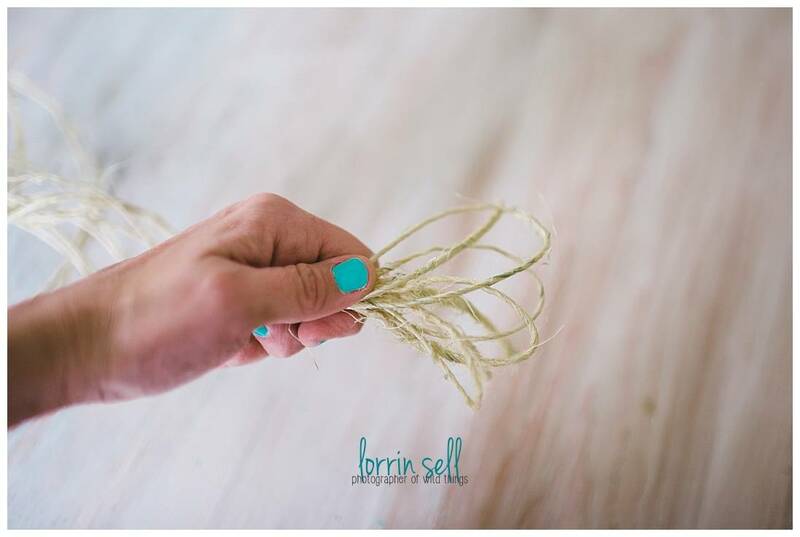 Take 2 strands from one braid, and one strand from the braid beside it, and tie them together, but leave space (see image below). Repeat this the whole way around. I found it easiest to put the planter inside while making the planter. After all of the braids are connected, push the planter in the hanger, and make sure it’s level and then tie a know about 5-7 inches above the plant. 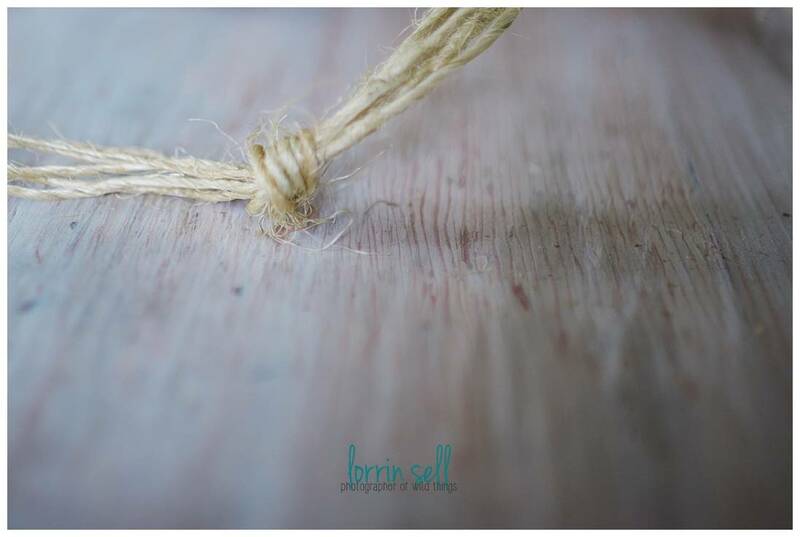 Braid the rope above the knot until you have your desired length, and add another knot. Cut off excess rope. 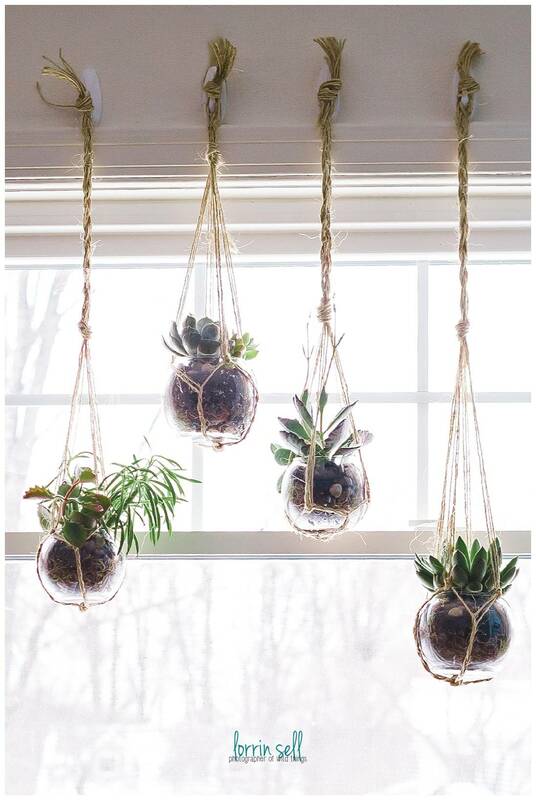 Use a 3M command hook to hang your plants. I am really hoping this is the trick to turning my black thumb green. I love having indoor plants, but I just can’t seem to get anything to live.. Any of you have succulents? Are they really as easy to keep as they say?? Ditch the clutter with this list of 40+ things to toss today! 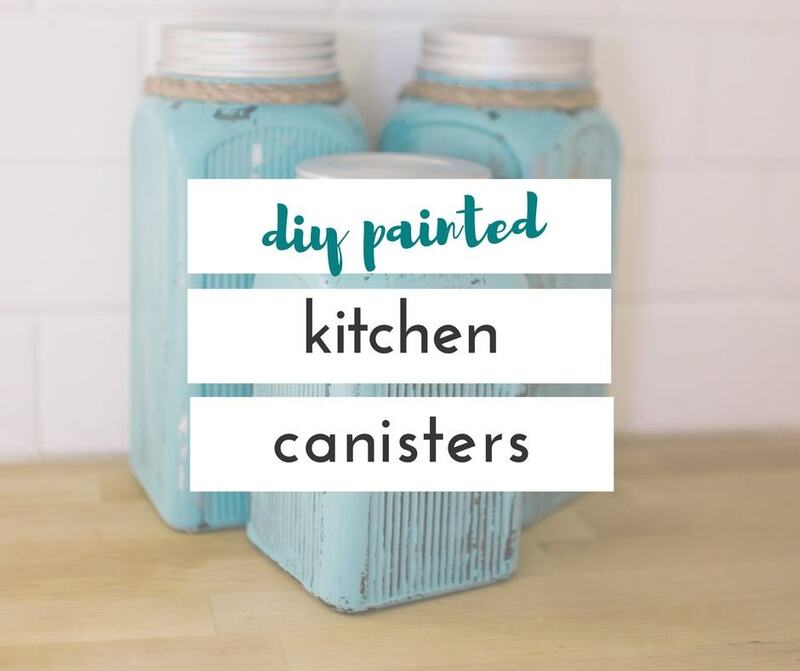 Getting organized often means getting rid of the clutter, and this list will help you get started! 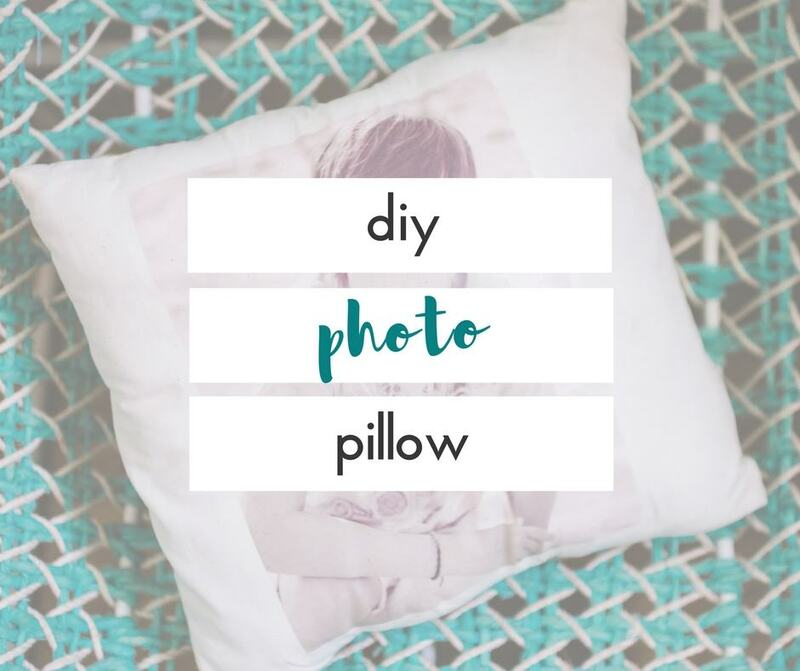 Plus, stay in touch for more tips on all things mom-life! This is adorable! Such a good idea. Like you, I have a black thumb when it comes to indoor plants. I recently discovered succulents, and I think I have a chance now! I bought tiny ones at Home Depot for a little over $3.00, and just kept them in their original pot, and placed them inside some antique scruffy silver plate sugar bowls. I put a bit of Spanish moss around the top of the containers to hide the pot inside. I used them as part of a centerpiece for a Valentine luncheon, and they are now happily perched in my dining room window soaking up the morning sun. The secret to growing these successfully is not to water them very much, especially if you plant them in a container that holds water. Good luck with your pretty window garden! 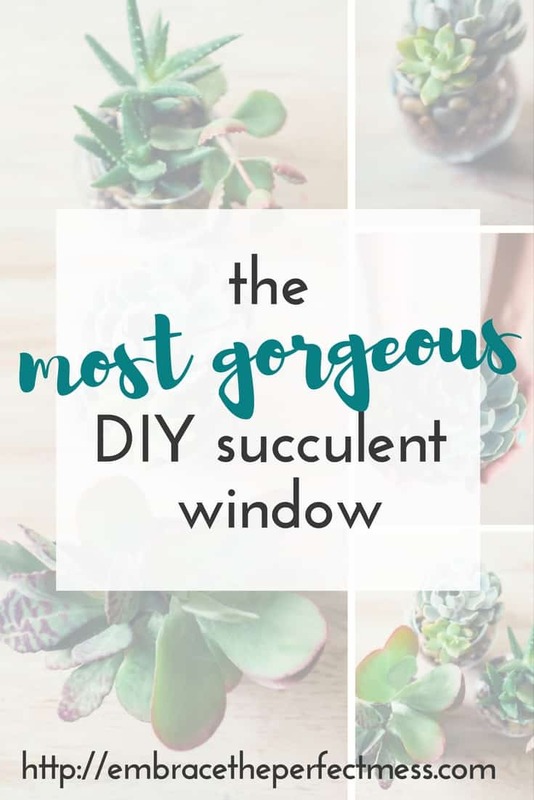 I love the idea of using sculptural, low-maintenance plants like cacti and succulents to line a large window.